Sad news to hear of the death of John Donald Francis Black (December 30, 1932 – November 29, 2018), who was a major contributor to the success of the original Shaft. Ernest Tidyman had adapted his own novel in a literal fashion for the original screenplay. Gordon Parks drafted in Black, a very experienced TV and screenwriter, to tighten up the plotting and dialogue. The result was a co-writer credit. The movie was shot using Black’s revision as its basis. Gordon Parks added his own magic and with Isaac Hayes’ score and Richard Roundtree’s assured starring role debut, it became an unlikely hit. MGM was saved from bankruptcy and the Blaxploitation genre took off in Hollywood. His prolific career in TV (including Star Trek, Laredo, Hawaii Five-O, etc.) demonstrates the breadth of his skills. Black died peacefully of natural causes at the Motion Picture Hospital in Woodland Hills, California. A statement from his publisher Jacobs/Brown Press on behalf of his widow, Mary, can be accessed here. Sad to hear of the death of Joel Freeman on 21 January at the age of 95, producer of 1971’s Shaft. Other major productions he was involved in included The Heart is a Lonely Hunter, Camelot, Finian’s Rainbow and Love at First Bite. He had been battling with lung cancer and Alzheimer’s. Hollywood Reporter have posted an obituary on their website. 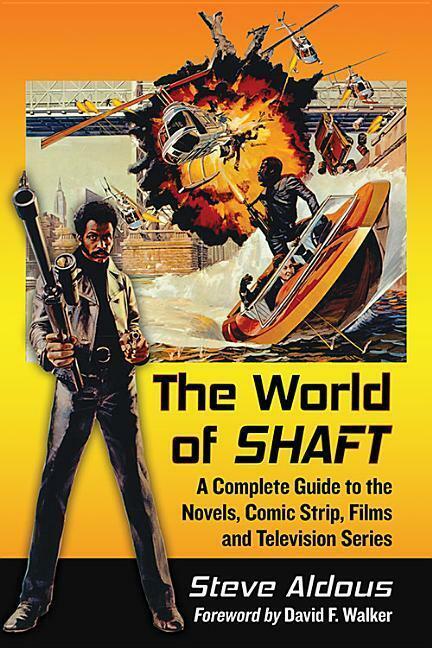 I contacted Joel whilst writing my book The World of Shaft and he told me he was preparing a book about the making of Shaft. Unfortunately it seems this will not now be completed. In a year that has seen the loss of so many icons I had missed the death of Joseph Mascolo on 8 December 2016. 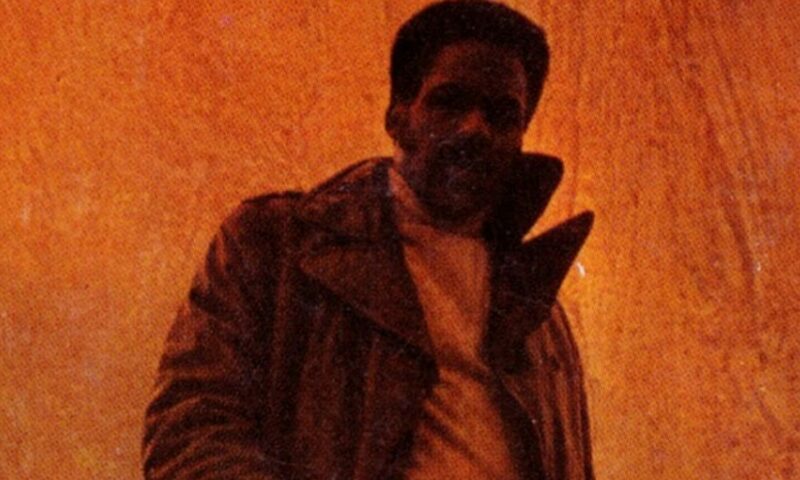 Mascolo, who brought a sense of charisma and style to his portrayal of Gus Mascola in Shaft’s Big Score! Mascolo (born 13 March 1929) was of Italian descent, his parents having emigrated from Naples. He studied acting under Stella Adler and was also a trained classical musician – he would famously use his clarinet skills to flesh out his portrayal for Gus Mascola. He had worked his way through TV and theatre from the late 1950s. He was a regular on TV through to the late 1980s and is probably best remembered for his portrayal of soap villain Stefano DiMera from 1982 to 2016 on NBC’s Days of Our Lives. In the last couple of years he had experienced deteriorating health, having suffered a stroke in 2015 and battling Alzheimer’s disease, from which he eventually died. He is survived by his wife, Patricia Schultz-Mascolo, his son Peter, his step-daughter Laura, five grandchildren, and three great-grandchildren. 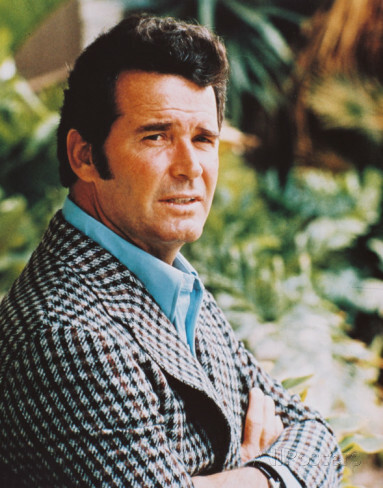 I was saddened to hear of the recent death of James Garner (on 19 July 2014 aged 86). I grew up watching Garner’s charismatic and charming performance as private eye Jim Rockford in The Rockford Files (1974-80). Garner was one of those actors who got by on the mere presence of his personality – although he was nominated for an Academy Award for his performance in 1985’s Murphy’s Romance. He had been a regular on the big screen through the 1950s and 1960s with his best known credits including Darby’s Rangers (1958),The Great Escape (1963), Grand Prix (1966), Hour of the Gun (1967) and Marlowe (1969). Despite this he will be best remembered for his small screen starring roles in Maverick(1957-62) and the aforementioned The Rockford Files. During the 1970s he would have increasing problems with his knees, requiring surgery on a number of occasions. Finally he had to quit The Rockford Files when the demands of filming became too much. His later career saw him resurrect his signature roles of Bret Maverick in the TV seriesBret Maverick (1981-2) and the film Maverick (1994) as well as Jim Rockford in a series of eight TV movies between 1994 and 1999. He also starred in the TV mini-series Streets of Laredo (1995) taking on the role of Woodrow Call from Tommy Lee Jones who portrayed Call in 1989’s Lonesome Dove. In 2000 he appeared with Jones alongside Clint Eastwood and Donald Sutherland in Space Cowboys. An actor from an increasingly distant generation, the likeable Garner will be sadly missed, but his legacy lives on through his work, which is widely available on DVD.